A full colour photozine of 28 pages published on December 2017. Photobook. 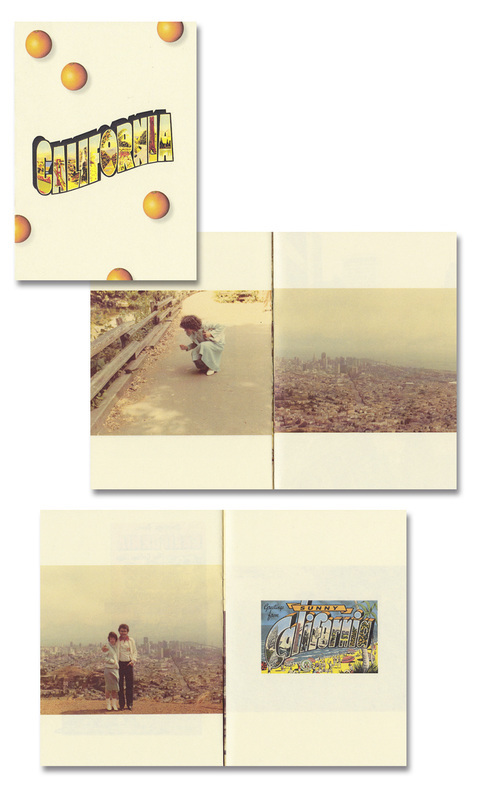 Photographs from 70's in CA. Sea Bridge: photographs from Malmö and København. Photozine of 24 pages and published by Bad Weather press. Edition of 40. Photobook of 24 pages. Colour laser print on grey paper. Published on May 2013 by Bad Weather Press. Edition of 50. Have a look inside here. Photobook. Published by Bad Weather Press. Edition of 25. Clic here to browse more pictures. Small booklets, from different years and techniques. Click here to buy photobooks online. Some of them, signed by the author. 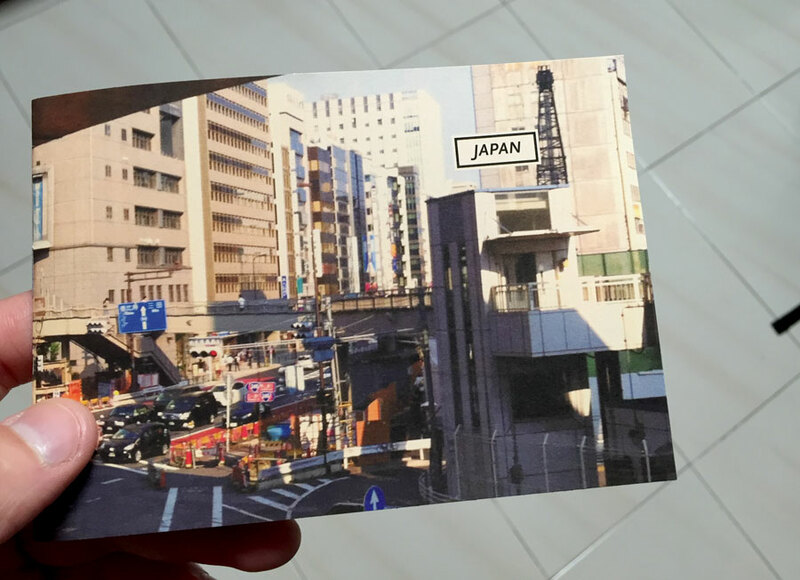 Photographs from Japan. A full colour photozine of 28 pages published on May 2016. Photographs from different cities of México: Distrito Federal, Teotihuacán de Arista, Oaxaca and Veracruz. 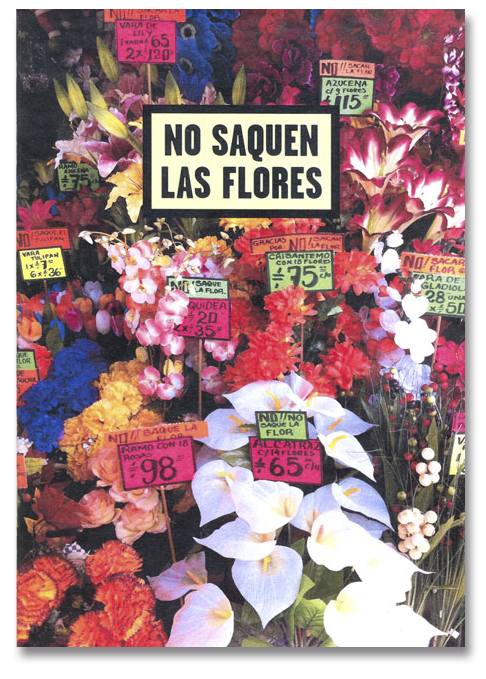 A full colour photozine of 28 pages published by Bad Weather press on December 2013. Collaborative project with Leonardo Amico (Orgonomy Records) and published by Bad Weather Press. Edition of 50. Lands speak record. 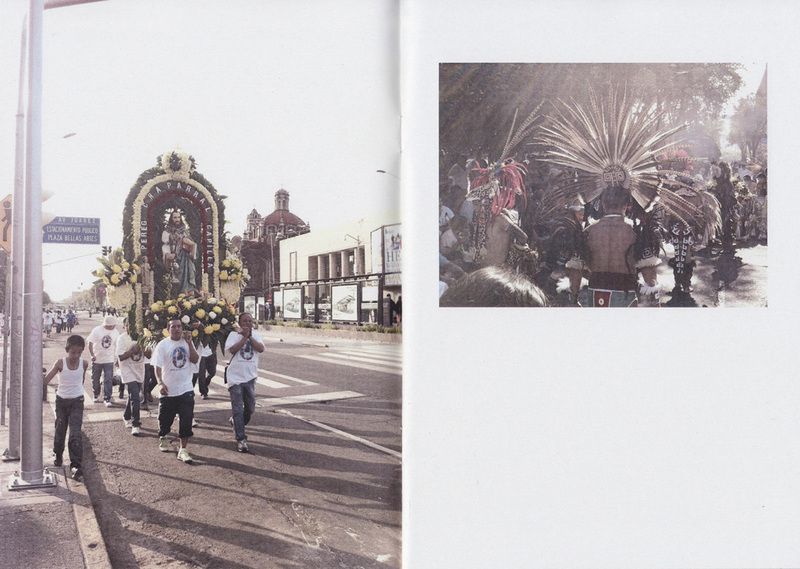 Photobook with photographs from different festivals in Costa Brava (Catalunya). Edition of 50.